Xpand!2 failing to install on Mac! Please help! Hey, I recently bought Xpand!2 from plugin boutique and downloaded it, then I ran the installer multiple times(20 or so)after restarting my computer and everything, and every time I try to install it when validating packages a message comes up saying installation failed contact developer. And when I click show issue nothing happens. If someone could help it would mean a lot to me. 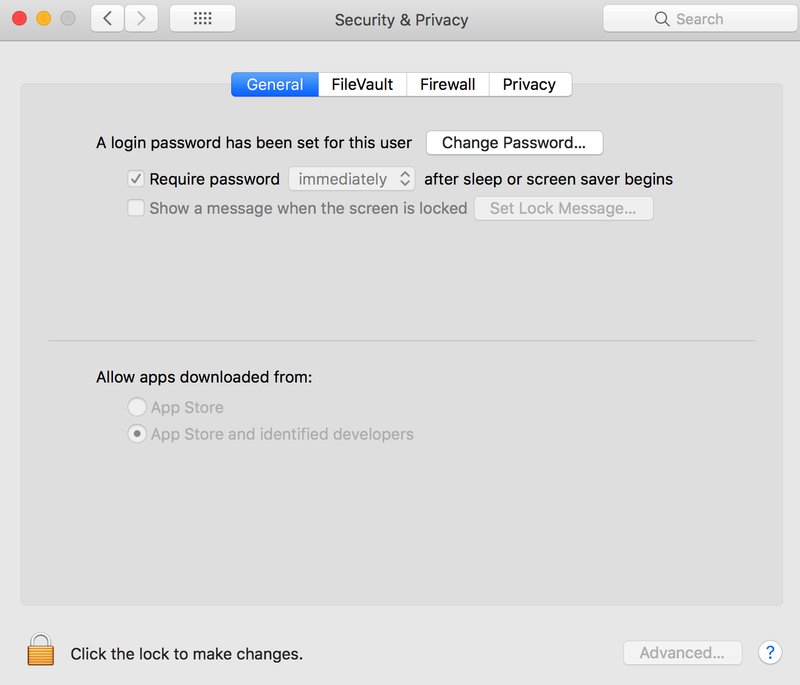 Make sure "Allow apps downloaded from App store and identified developers" is checked. Please try downloading the software using a different web browser and clear your cache/browsing data. If you're still having issues after this, please get in touch with your nearest Support Office. their contact information can be found on that page.